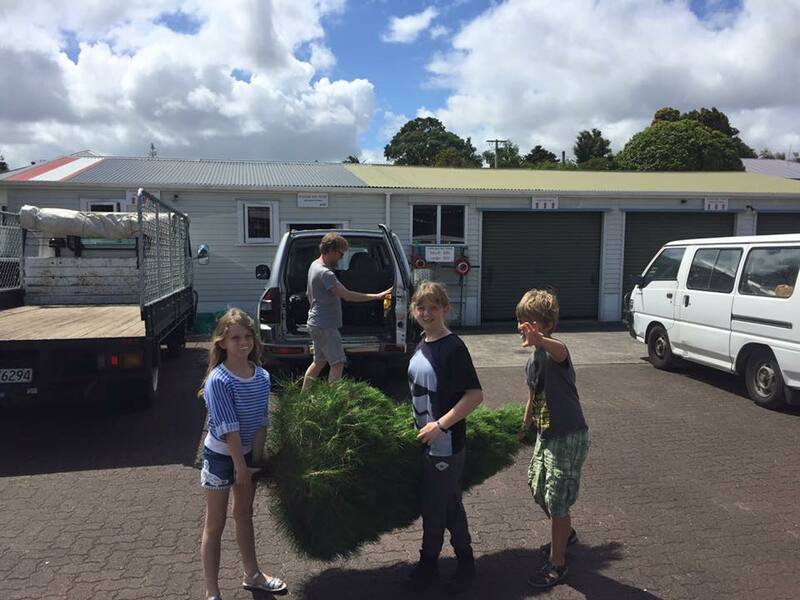 Misa Christmas Tree Farm is an Auckland institution - we've been helping make Christmas special for Auckland families for the last 76 years. In 1912 sixteen year old Tom Misa emigrated from Croatia to New Zealand, he later brought his younger brother Karl out. New Zealand proved not to be a particularly hospitable place for the brothers in their early years digging drains, living in potato sack shanty huts and generally longing for home. One thing they did have was an unmatched work ethic, resourcefulness and a growing appreciation for their adopted country. After some years they saved enough money to buy a near-bankrupt fish shop on Dominion Road. Tom found and restored a derelict boat which became the seine boat “Comet”. Tom went out to catch fish while Karl managed the shop. They put their heart and soul into the venture and eventually business picked up. A few years later Tom met and married Antica Radonic. Antica had also recently emigrated from Croatia - her mother had died leaving behind six younger siblings, two only babies. As the eldest daughter, Antica, a child herself, found herself bringing up a family, in the very harsh environment which was Croatia at that time. Antica worked alongside Tom and Karl in the fish shop. Antica and Tom started a family and the rooms above the fish shop where they all lived were becoming increasingly crowded. They came across a property at 116 Balmoral Road which appealed to the brothers and Antica - it was finally a place they could truly call their own. Soon the property was growing and supplying hens, chickens, ducks and eggs into the little fish shop on Dominion Road. The place looked very different then with large Macorcarpa trees around the entire perimeter. The property got it's start as a Christmas tree farm when US marines started buying Macrocapa branches as Christmas trees for their sweethearts. Karl was the original prime mover behind the Christmas tree business and continued working in the business until well into his eighties. Karl ultimately lived to the ripe old age of 100. Karl was like a grandfather to his brother Tom’s grandchildren. Tom had sadly passed away before any of his grandchildren were born. Karl was a practical man who grew his own garden, made his own wine and loved recounting stories – and by the time he reached 100 he had a lot of them. People still ask us about Karl today. 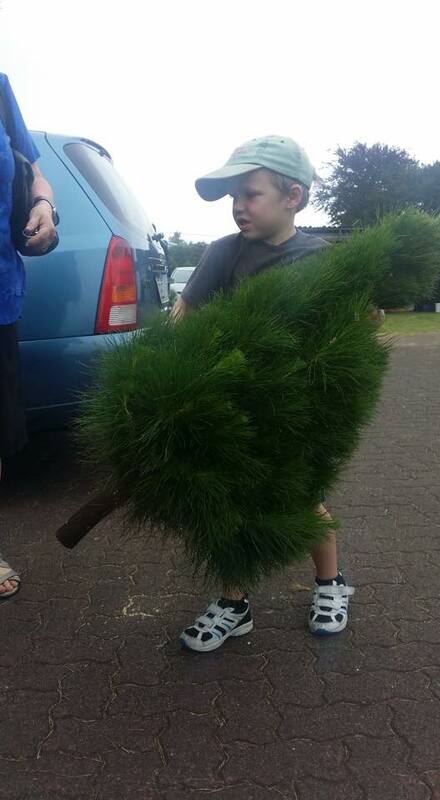 As Karl gradually retired, his nephew Roni continued running the Christmas tree farm with an equal passion and warmth for his customers. 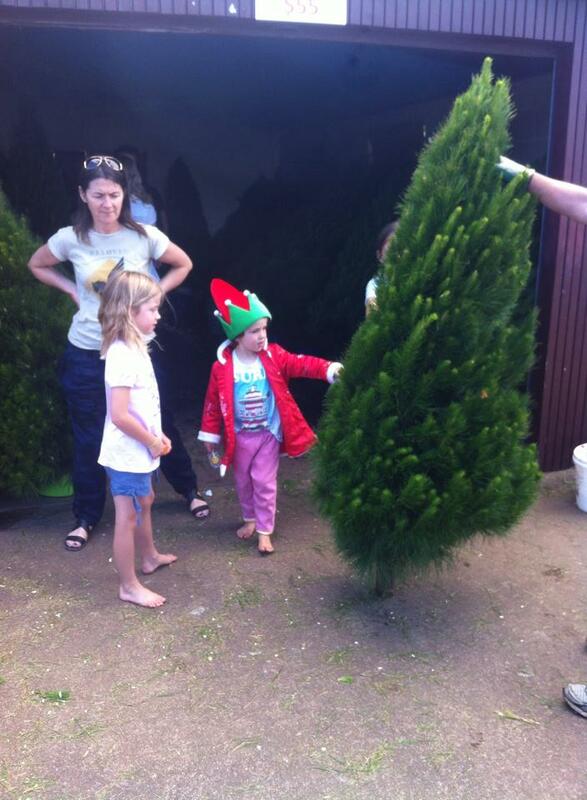 Roni had worked with the Christmas trees since he was a child and continued managing the business for many years until he sadly passed away in 2012. 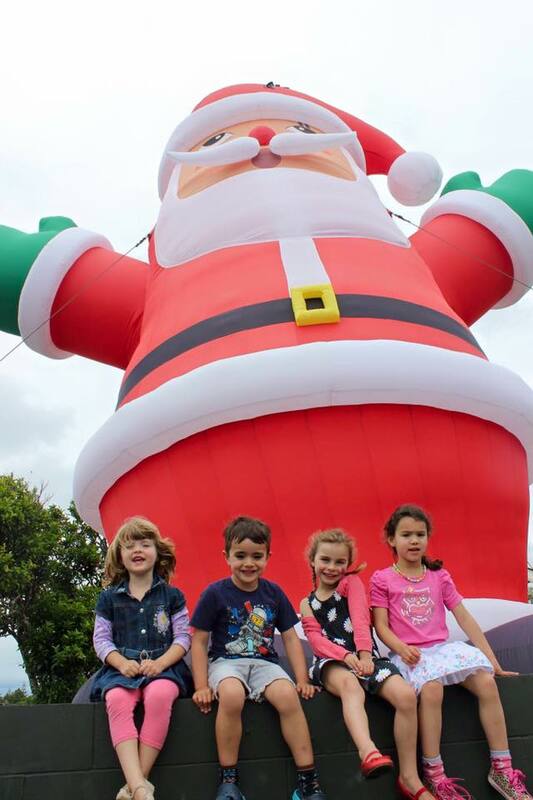 Fast forward 76 years from it’s embryonic beginning and Misa Christmas Tree Farm has evolved into an Auckland institution that many of you already know. 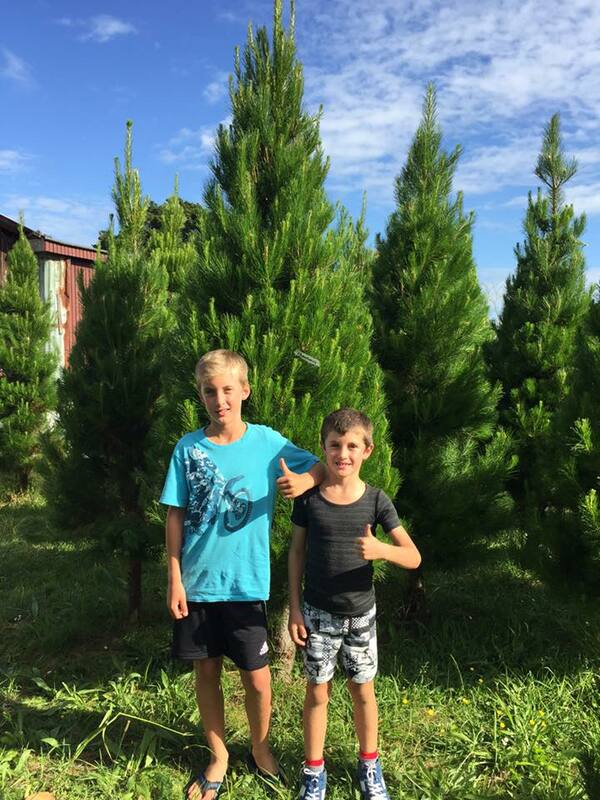 It's not just a place to buy Christmas trees, it's a place to reminisce, remember Christmases gone by, share memories with your children, and maintain some sense of tradition. A third and fourth generation of Misa children work here now. All in all it's a very special place and every Christmas we open our gates and our family invites old and new friends to come and join us and become part of our tradition.